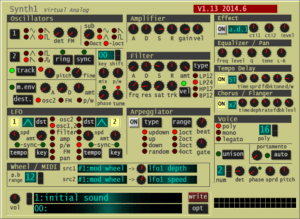 Do you know what Music Synthesis is? Is it important to know all the knobs that are there in a soft-synth? 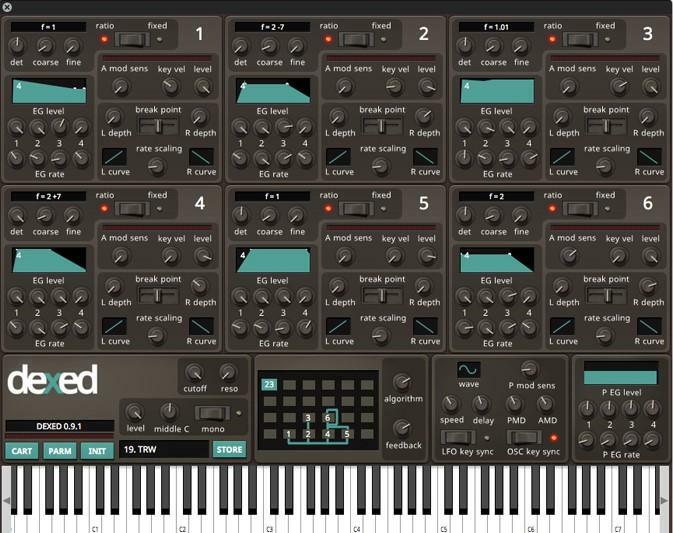 The knowledge of how soft synths works is an important part of Music Production. Engineering with Music Production Specialisation for understanding how synths work. 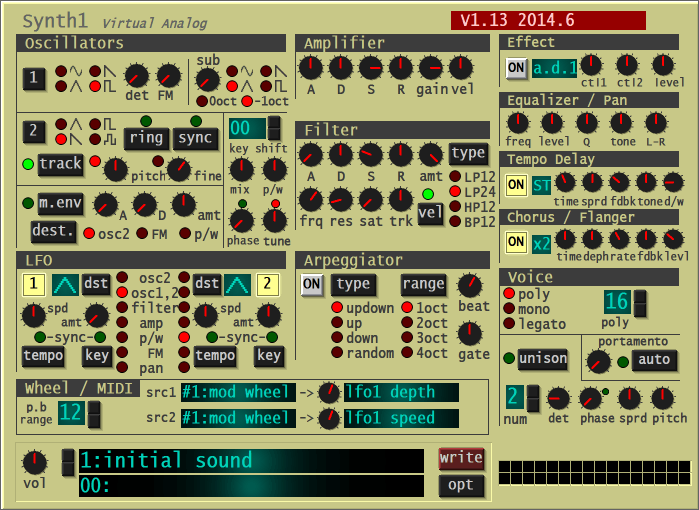 A software synthesizer is an emulated version of a hardware synthesizer. 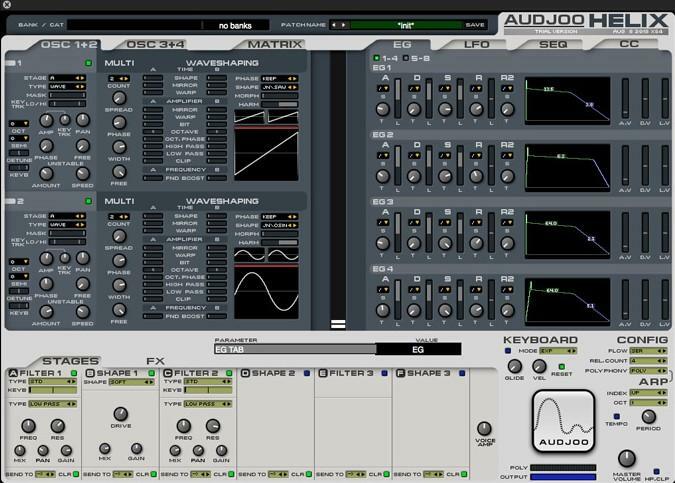 A Software synthesizer processes signal with virtue of Digital Signal Processing (DSP). We are sure most of you didn’t understand that definition completely, and that is why we have explained it in this blog, in a clear and simple way. 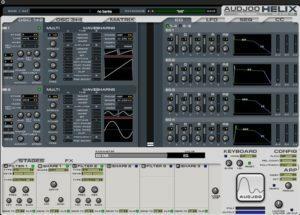 The software synthesizer is an essential tool in Music Production. Our Music Production Course will have a dedicated section on synthesizers. We have a wide variety of VST’i available for Music Production. Some of the names are synonymous with Bedroom Producers – Massive, Nexus, Omni-sphere, Izotope, etc. These VST’s have become integral to any musical production. 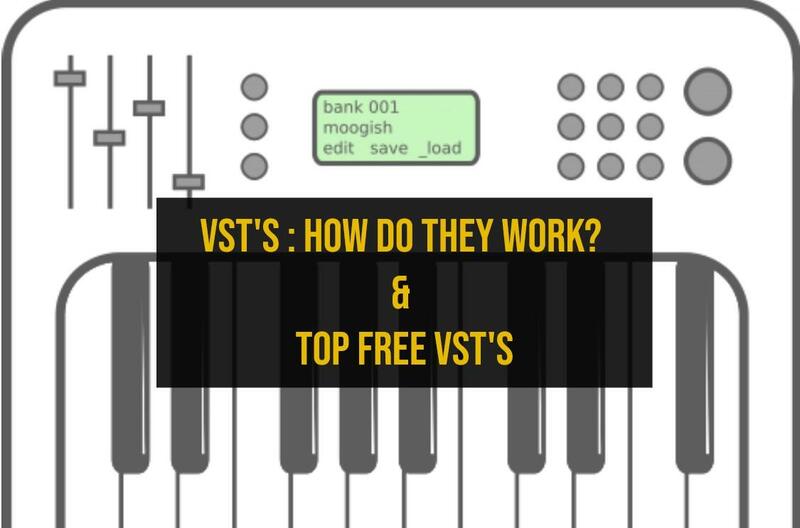 Let’s take some time to dissect how any VST or a synthesizer is built. 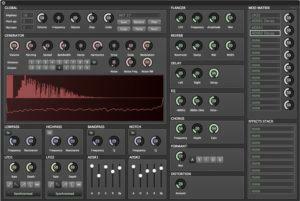 Most of these features will be found on almost all of the Synthesizers/VST’s available in the market. 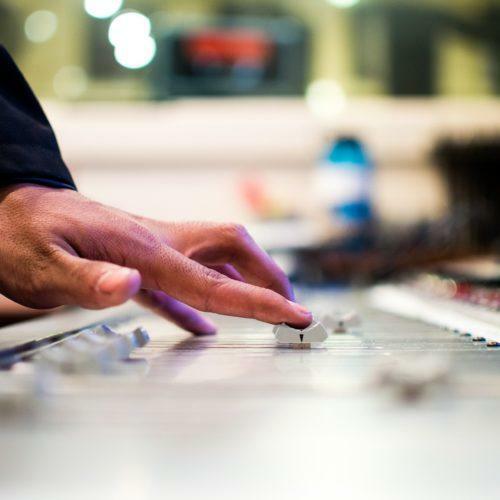 Understanding these features is key to have a great Musical Production. A) Presets most synths now come bundled with hundreds of different sounds, but you can always edit these to create your own and save them. 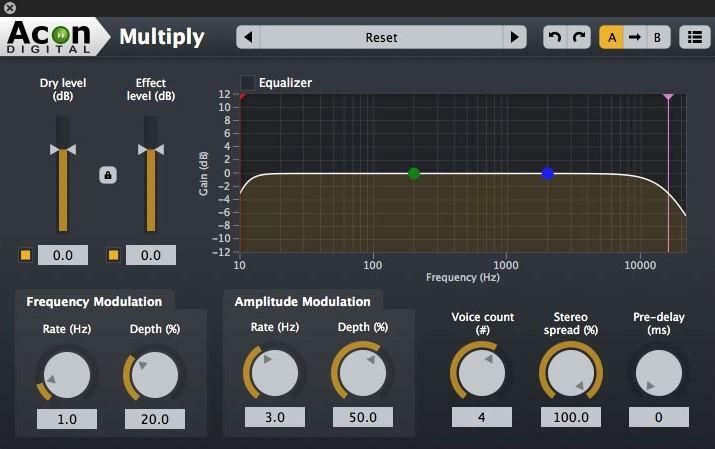 B) Amp envelope this determines the shape of a note: how quickly it comes in (Attack), how long it lasts (Sustain) and fades out (Decay and Release) – also known as ADSR for short. 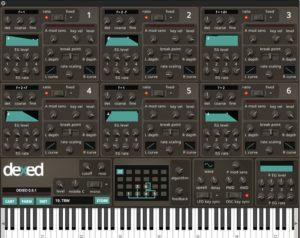 C) Effects: Many synths have a range of effects you can apply to your sound. 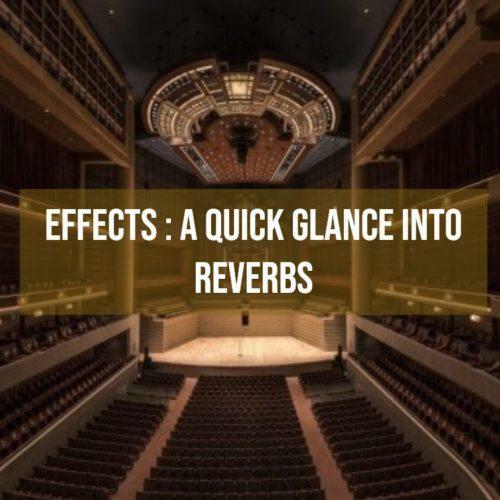 In this case, there are Reverb, Delay, Chorus and Distortion options, but these will vary. D) LFO (Low frequency oscillator): These are different from the three oscillators and generate slow or fast waveforms that can offer a throbbing wow or speedy flutter to a sound. E) Oscillators: Your signal starts here – with the oscillators generating the waveform of the sound. In this case, there are three, and you can pitch your notes up and down with Coarse and Fine tuning controls. 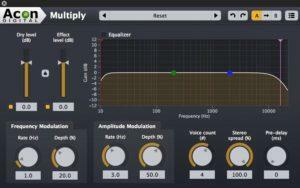 F) The mixer : A simple mixer section allows you to adjust the levels from the oscillators and with the example synth we’ve used here, you can add a bit of white noise and ring modulation to the action as well. G) Filter: Many would argue that this is the most important part of a synth, one that dictates a lot of the overall character of your sounds. Twist the filter and resonance knobs for that ‘meow’-type of sound. H) Modulation: Most synths will allow you to apply certain parameters (sources) to others (destinations) – so you could apply, for example, LFO1 to the Filter, to create some wobbling frequency changes. 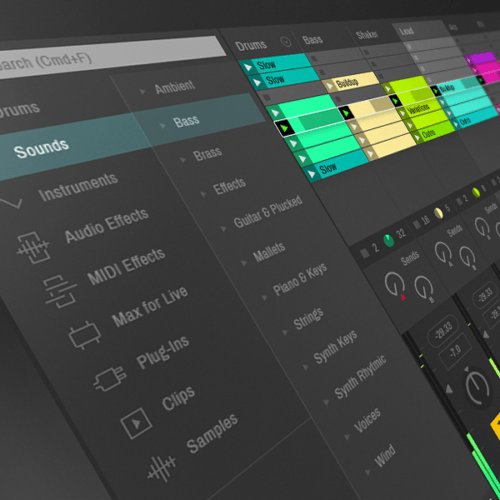 Note these tools, and practice how to use them the next time you are making music on your favorite Music Production DAW. 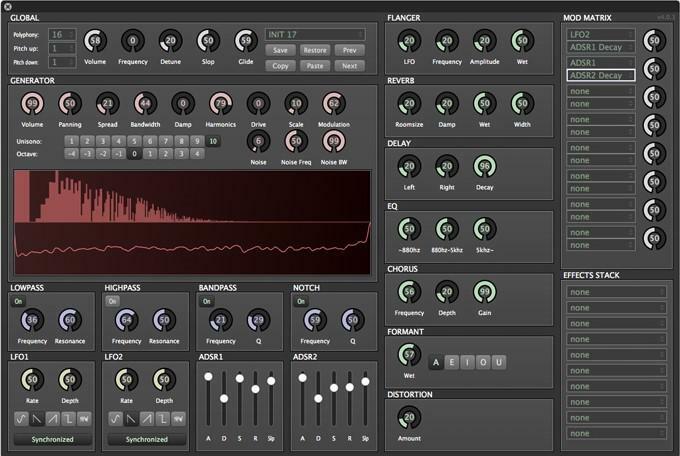 Some of the best free VST’s to use in the market are as follows. Make sure you try these out with the concepts demonstrated in the above section!